Renfrewshire is home to a number of wonderful museums, each with their own unique collections and fascinating stories to tell. 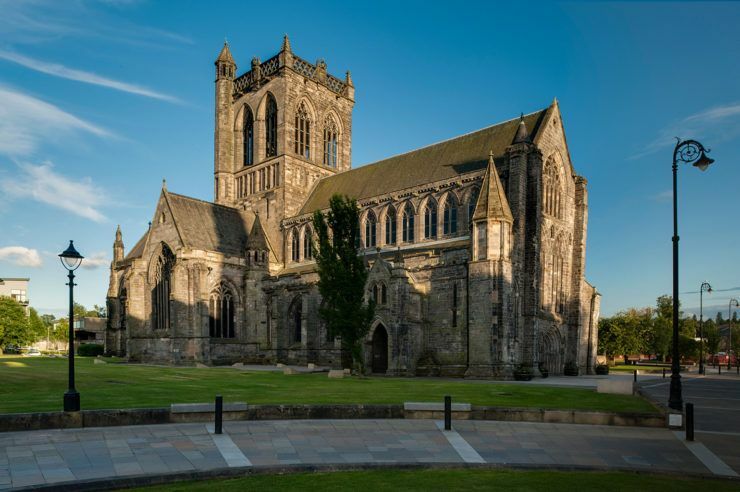 Take a glimpse into the area’s rich cultural heritage, its famous contributions to the art world and more inside some of Renfrewshire’s finest architecture. Paisley Museum is currently in possession of 350,000 objects, comprising of 57 collections – including one of the most revered ceramics collections in Scotland. The incredible Paisley Shawl Collection is a Recognised Collection of National Significance to Scotland – and in 2014 a Loom Gallery was created to showcase original hand looms that were used to produce the cloth. 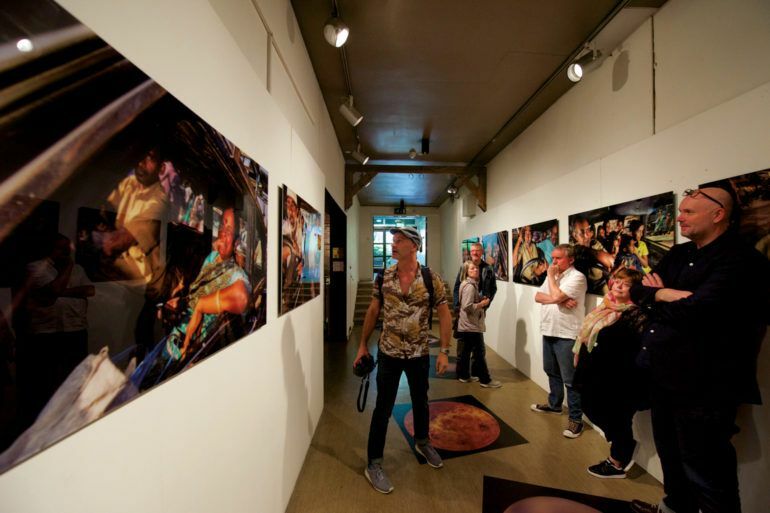 The museum collection is also home to a year-round programme of changing exhibitions, a wealth of interesting artefacts, reminders of Paisley’s industrial past and natural heritage. Plus, no trip is complete without saying hello to ‘Buddy’ the lion – he’s quite hard to miss! 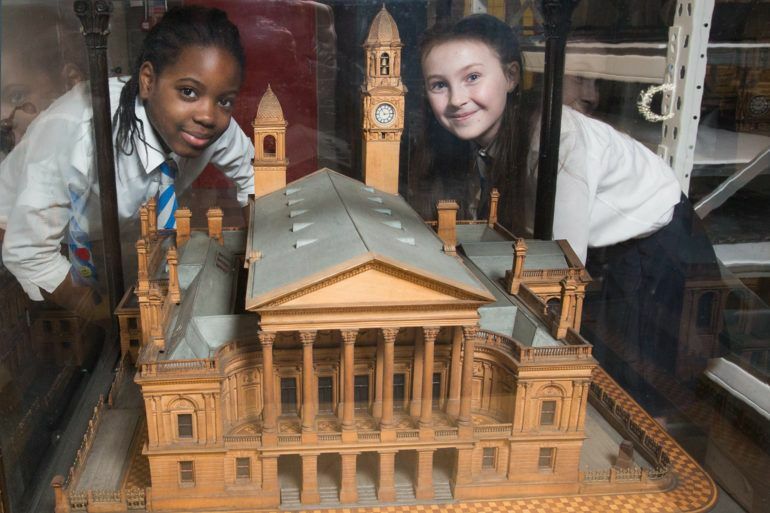 Find out everything you need to know about a visit to Paisley Museum. 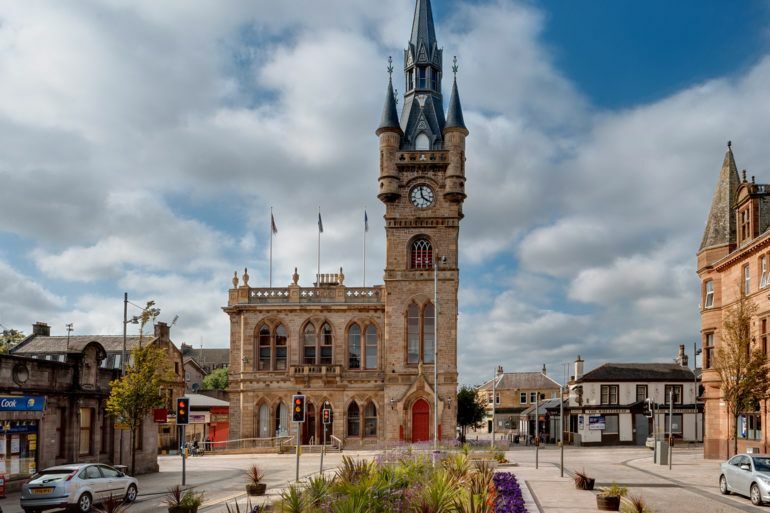 This Category A-listed Renfrew Town Hall draws comparisons to the Disney Castle due to its eye-catching steeple. 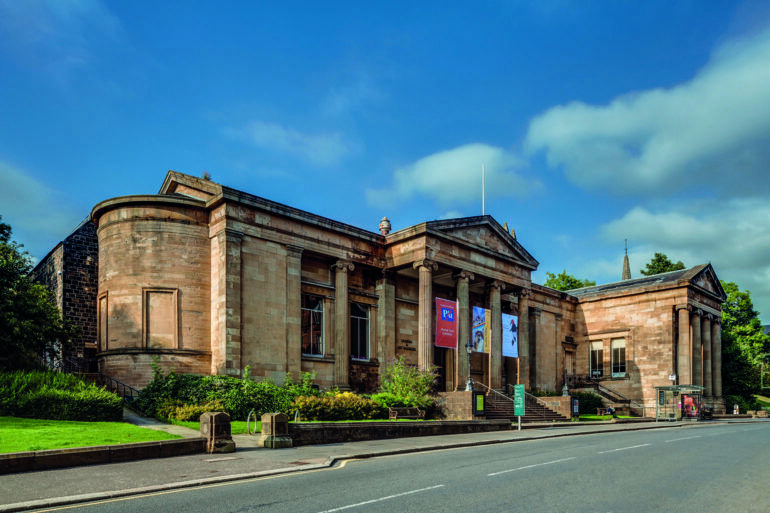 But situated inside is the fascinating Renfrew Museum which tells the story of the Renfrew’s past and present and commemorates the town’s 600 years as a Royal Burgh. Built in 2012, this four-star visitor attraction is based on the elements of Earth, Fire, Air and Water. Find out more about the themes in the museum. Visitors are treated to an interactive experience with spectacular objects, pictures, film and audio, making this museum well worth a visit. Go on a journey to the birth of Johnstone on 23 February 1782, when George Houstoun, the Laird of the Lands of Johnstone, sold the first tracts of land feus from his estate. Established and run by the Johnstone History Society, this small but very informative museum, hosted by Morrisons supermarket, showcases local industrial history, social artefacts and a host of memorabilia. The museum also contains archived material from two of the town’s best-known firms: WM Paton Ltd – shoelace and twine manufacturers – and Clifton and Baird Ltd – machine tool makers – as well as other valuable information relating to the town’s heritage. 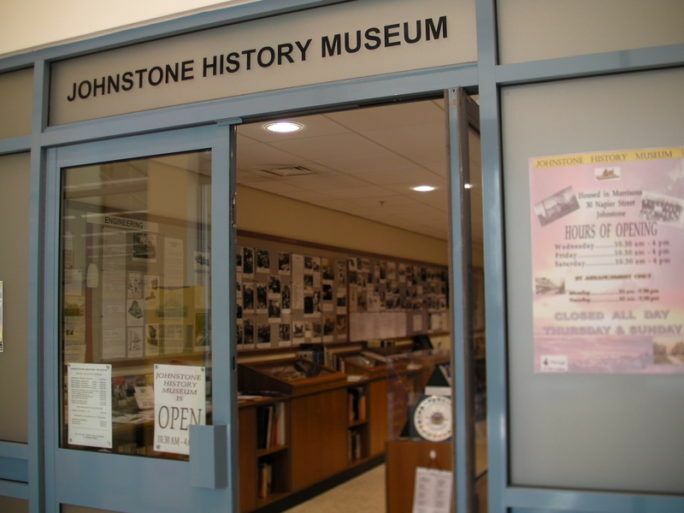 Find out more about Johnstone History Museum. 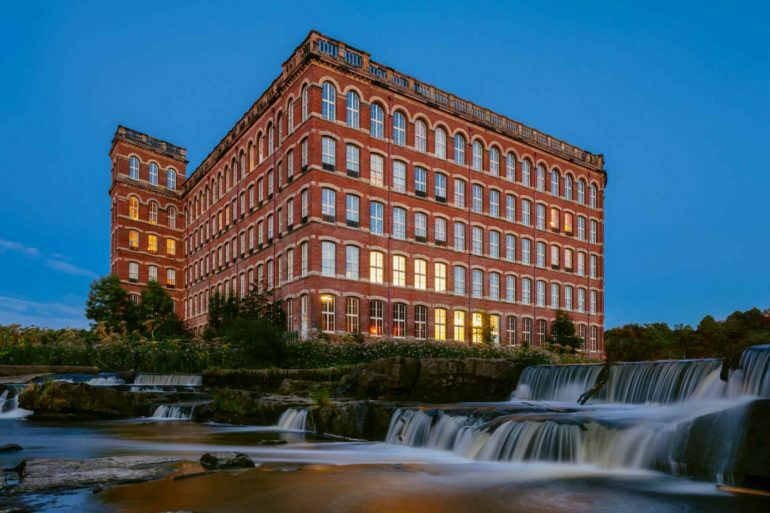 Explore the history of Paisley’s famous thread manufacturers, the Coats and Clark families, inside one of the great mill buildings in the Anchor Mills complex. The museum is home to a wonderful collection of artefacts, photographs, thread samples, machinery, patterns and much more. 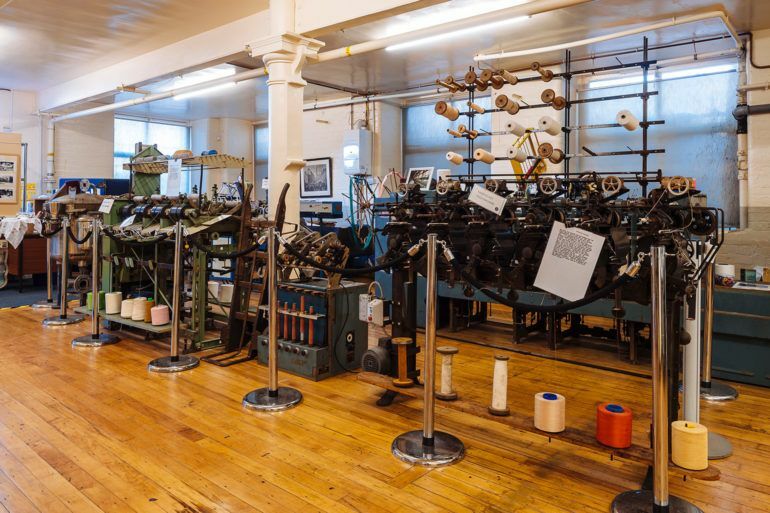 Get all the info you need for a trip back in time at Paisley Thread Mill Museum. 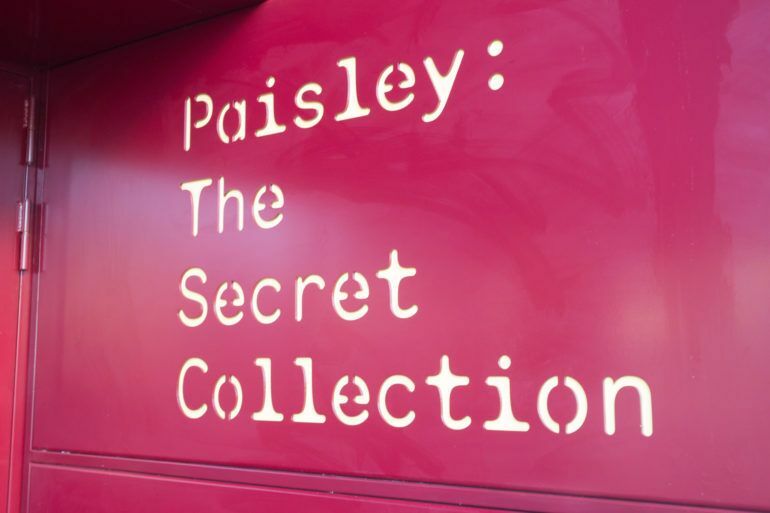 It’s not a secret anymore… You can now visit the first publicly-accessible museum store on a UK High Street – and it’s right here in Paisley. This huge basement unit is home to tens of thousands of items from Renfrewshire’s museum collections, not on display in the main museum. The £3.7m facility was only completed at the end of 2017 – and is now open for public tours, meaning you can enjoy the treasure trove it contains, including world-famous textiles, a mix of ceramics, world cultures, social history, art and sculpture, natural history and local archives. It’s free to see inside but you will have to book a tour in advance. 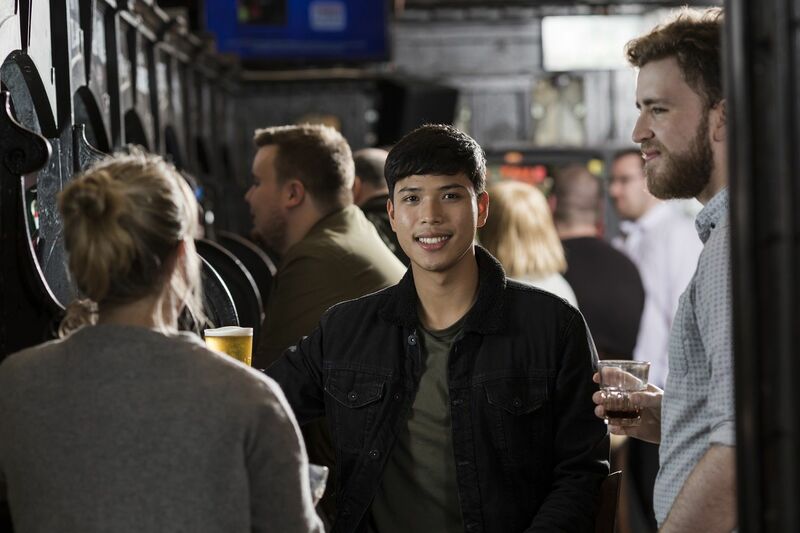 Get all the pre-booking and tour availability information with Renfrewshire Leisure.